Cleanroom HVAC Companies - Click on a company below to learn more. Cleanroom HVAC companies provide a suite of services led by industry professionals to create custom clean room HVAC systems to provide the perfect temperature control and air flow for proper clean room performance. Cleanroom Company Directory provides a list of companies that provide custom cleanroom HVAC systems for cleanrooms and critical environments. 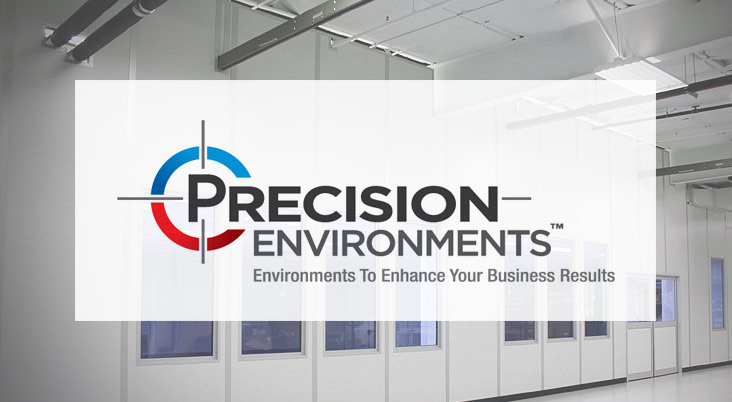 These companies offer fully integrated modular environmental HVAC systems specifically created for the cleanrooms, offering environmental control systems and tailoring the clean room HVAC system to fit your exact specifications in size, features and functionality. Use the cleanroom services directory and click on a company below to learn more about their cleanroom HVAC offering and to contact the cleanroom HVAC company that is the right fit for your business. 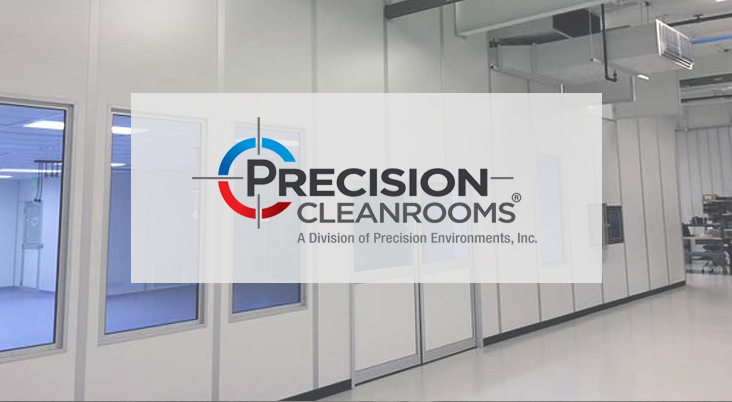 Connect 2 Cleanrooms are passionate about using innovation to overcome your contamination control challenges – resulting in a new generation of scalable cleanrooms that set an unprecedented benchmark in the industry.